Gotta love events. Events with free stuff, no less. Free consultations, free giveaways, free food, and discounts galore. 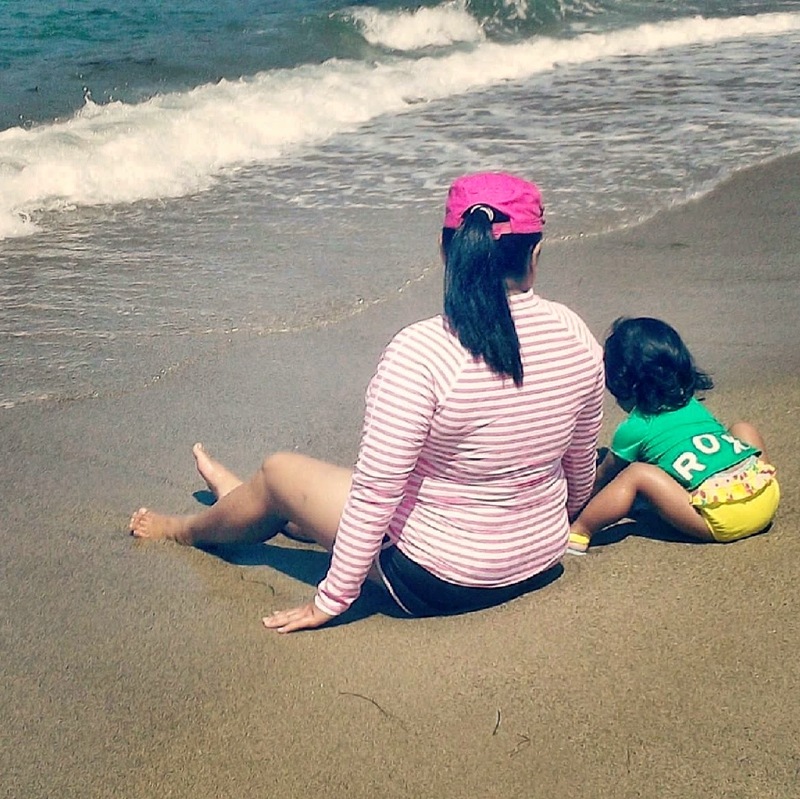 But more importantly, this month is a BIG month for mommies, moms-to-be, and babies alike. It's World Breastfeeding Month. Yay! Aside from promoting breastfeeding, we're also celebrating pregnancy and our precious little cargo, arming moms with all the tools and know-how for caring for these amazing gifts we were blessed with, and providing our little angels with all the necessities (and a few irresistible wants). There are quite a few events happening in the metro, but I've been really looking forward to a couple. 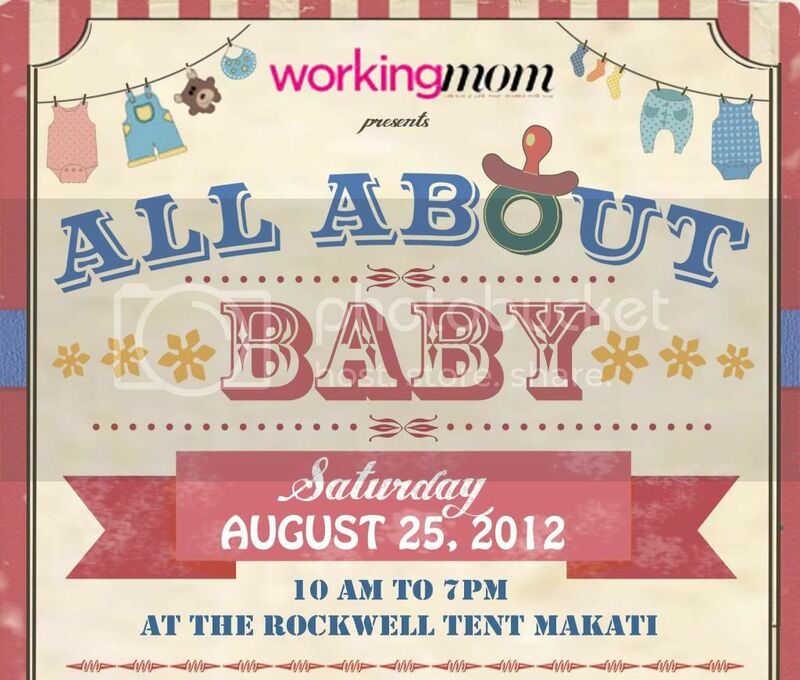 The Annual All About Baby Bazaar is nothing less than a shopping haven for both rookie and experienced moms. And Pigeon's "A Celebration of Pregnancy" should be a fun-filled day for moms and dads. With that, I leave you with some wise words from Irena Chalmers. She said, "There are three reasons for breastfeeding: the milk is always at the right temperature; it comes in attractive containers; and the cat can't get it." lol Good points! Hope to see you all expectant parents there!